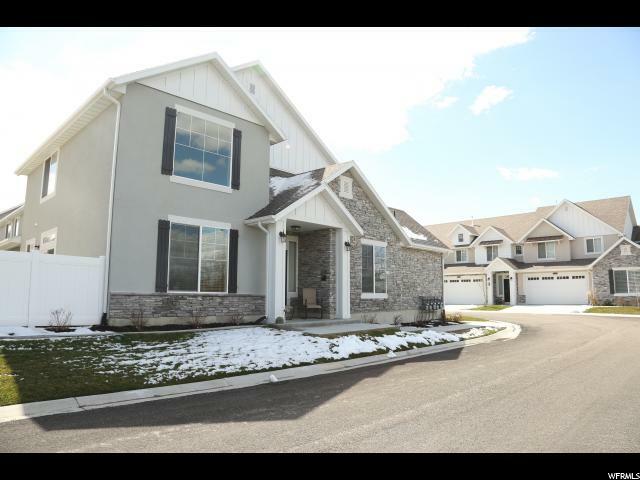 All Centerville homes currently listed for sale in Centerville as of 04/19/2019 are shown below. You can change the search criteria at any time by pressing the 'Change Search' button below. If you have any questions or you would like more information about any Centerville homes for sale or other Centerville real estate, please contact us and one of our knowledgeable Centerville REALTORS® would be pleased to assist you. "Click on the tour to watch the VIDEO! Glorious Custom Home! Owner Architect! Designed Perfectly to Bring Joy to You and Your Friends and Family. Multiple Great Rooms, 2 Gourmet Kitchens, Benihana Grill, 23 Foot Vaulted Ceilings, 8 Foot Doors, 20kw Eaton Generator, Studio Apartment with Separate Entrance. Must See To Believe!" "Victorian beauty! This new age mansion is infused with original antique doors and finishes* Loads of character* Private drive* Wrap-around porch* Walnut floors* Custom woodwork throughout* Wired for whole home audio* Huge vaulted great room* Gourmet kitchen w/ Wolf appliances* Barrel Ceiling leads into the Main floor master* Massive master bedroom with fireplace* En-suite bathroom w/ large shower and Jacuzzi tub* Walk-in closet with cabinetry* Laundry rooms on all 3 levels* Big bedrooms upstairs w/ 2 large bathrooms* Bonus craft room/office* Basement apartment* Full kitchen* Lots of storage* Fabulous family room for large parties* Covered patio overlooks the backyard* MUST SEE!!" 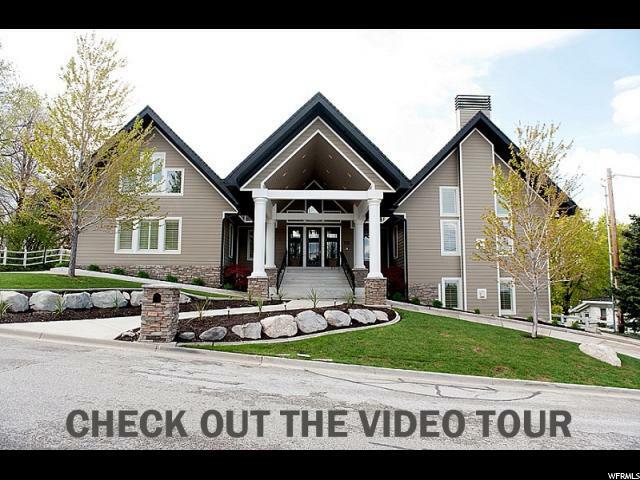 "This amazing custom home is a must see!! It includes a huge great room, custom kitchen with quartz tops and stainless appliances, an amazing master suite with a huge walk-in shower and walk-in closet, finished basement all on a secluded West-facing lot in East Centerville." 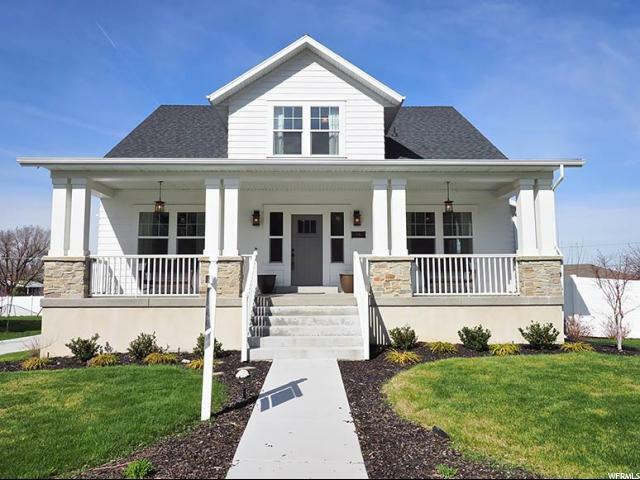 "CUSTOM STYLISH TWO-STORY HOME IN THE HEART OF CENTERVILLE! Amazing Hardwood Floors, Cased Openings. Spectacular Kitchen with Double Ovens, Organized Mud Room. Gorgeous Master Bedroom on Main Floor with Walk-In Closet. 9' Basement, 2nd Kitchen in Basement, Amazing Theater Room with Stage, Under Stairs Playhouse with Working Doorbell. 4 Car Detached Garage, Lots of Storage, Large Cold Storage, 2 Furnaces/2 AC. Minutes away from Shopping, Dining, Entertainment and easy main road access. Square footage figures are provided as a courtesy estimate only. Buyer is advised to obtain an independent measurement." "Custom Built 2 story home in Centerville. 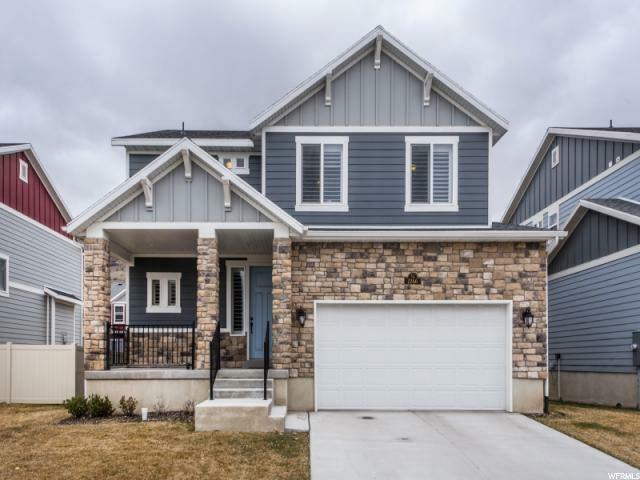 This home has top notch finishes including: Wolf stove, Sub-Zero fridge, concrete & granite countertops, custom woodwork finishes throughout the home, 8'wide solid wood entry door, office with custom woodwork and salon that can be turned into a 2nd office or mud room. Home Warranty Included." "Palatial mansion previously home to current international celebrity now for sale! Enormous rooms throughout offer the perfect balance of elegance and function providing perfect ease of living. Top quality finishes throughout! Current appraisal at $846,000! Incredible opportunity at this price! " "This beautiful new construction is waiting for you. Front door setup for wheelchair ramp instillation if needed. Double garage door is 9'. 3rd garage is a pull through to back yard & both doors are 10'. RV dump & 50 amp connection. Basement is finished with the option of a 1 bed 3/4 bath apartment. Or the entire basement can be closed off from the upstairs, & becomes a 2 bed 2 bath apartment/MIL. 30 amp box for either hot tub or zone system for the basement. Cold storage is under the front porch. It is accessed through the basement theater room. Square footage is provided as a courtesy estimate only and was obtained from building plans. Buyer is advised to obtain an independent measurement." "This is a must see! In a highly desirable area. 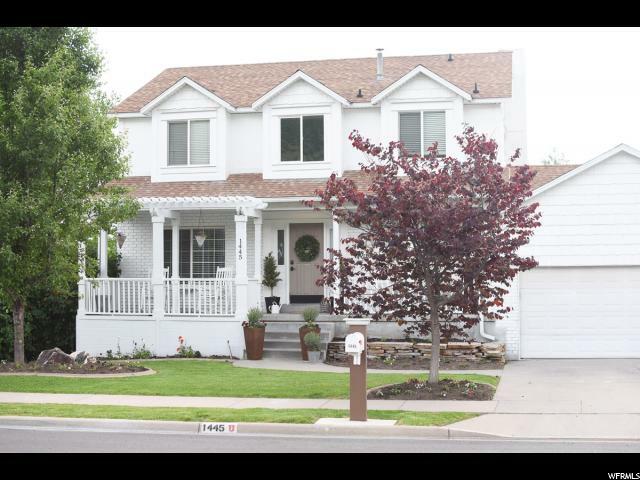 Beautiful home with easy access to the freeway, shopping,and schools.Open floor plan. Granite counters and many upgrades throughout . Maintenance free living. " "SALE FAILED! BACK ON THE MARKET! This house is a gem! Beautiful open kitchen design with top end granite countertops. Beautiful rustic hardwood floors, new carpet w/updated bathrooms throughout. Huge master suite with mtn views and a custom master bath. The yard is beautifully landscaped with an awesome sports court for all to enjoy! 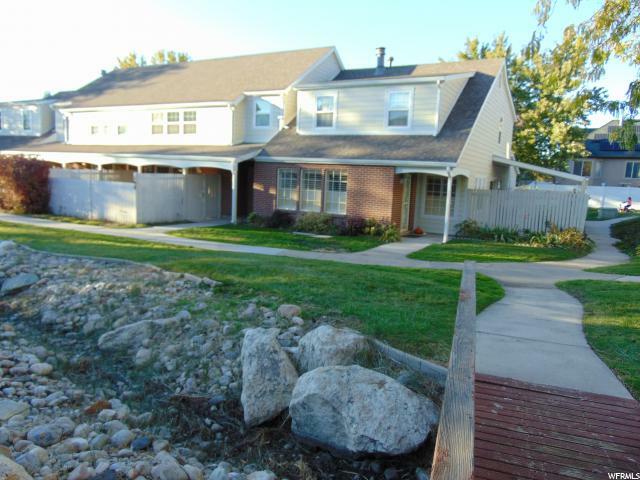 Fabulous Centerville location, great schools and located conveniently to everything! Homes in this are don't come available very often, call Andy to schedule your showing. Fire place/Mantle in giving room is not attached and is EXCLUDED." 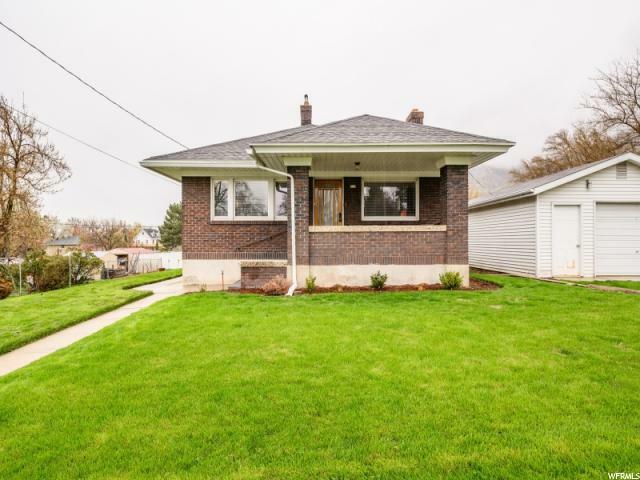 "Must see this well kept home in highly desirable neighborhood. Home is located on beautifully landscaped half acre lot with garden and fruit trees in a quiet cul-de-sac. Home features an open concept floor plan and covered back patio for outdoor living." "Multi- Generational living could be easily accomplished in this exceptional property! home w a formal foyer & living room/gas fireplace (could be a master on the main) off the foyer. Main level guest bedroom , single bedroom upstairs- w additional sq ft for a loft office could be made into another bedroom with construction of a wall and door frame/door installed. Currently a loft. Atrium area on main level could be a media (gaming) room/ yoga/ exercise space. Large room off kitchen & family room w vaulted ceilings and natural light from sky light. Bsmt has 2 entrances for possible studio apt use & as well as a 2 bedroom and kitchenette. (get proper permits from Cntrvl City if you intend to make into a income property). Attic storage w drop down stairs in garage. Wired for Generator Use, generator included. 2 Furnaces & Many updates and upgrades in the past year: H2O htr, windows, paint, new bsmt kitchen addition, flooring, etc. Unique uses available throughout this large home with easy access to all that Centerville offers in shopping, transportation, entertainment, dining, multiple commuter UTA uses, bike/hike trails etc contact City for clarification on any in home business or rental income use plans or permits . " 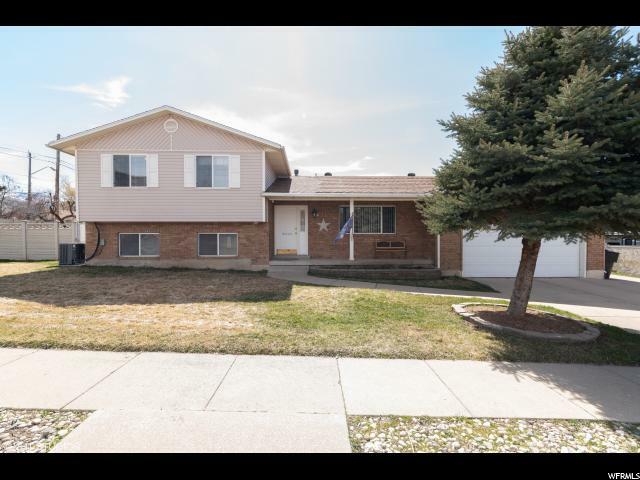 "This nearly brand new & centrally located home is a must see. Several upgrades throughout the home include an oversized kitchen island covered with quartz, shaker cabinets throughout the home, and plantation shutters are just a few. The beautiful gray and white color tones will not disappoint. Great living areas, including a large loft off bedrooms. This home is move in ready and sure to move quickly. " 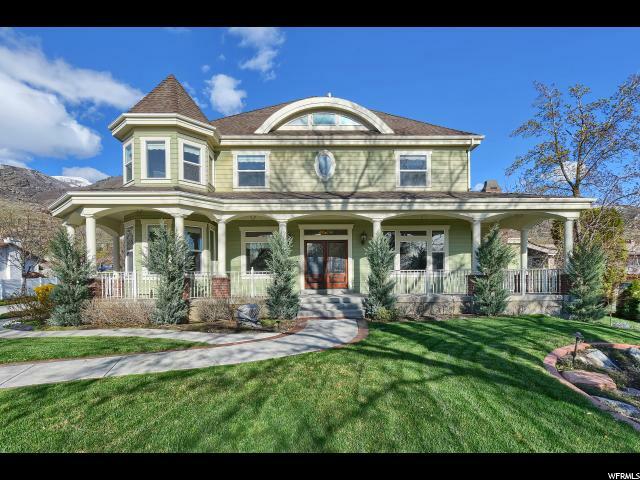 "This beautiful 2 Story was built over 100 years ago and remodeled several times and is now updated for your modern tastes. Almost all the sq footage is above grade! This home is set back from the street on a wooded lot. Home has updated wiring, plumbing, NEW kitchen and bathrooms, New roof, stucco, siding, flooring, windows etc etc. TWO bedrooms on the Main Floor! The back and side yard on a corner lot has trees and shade any time of day. Two car garage in rear of home and so private you don't know it is there. OFFERING similar to new homes BUT PRICED LOWER even if basically NEW is what it feels like with the unbelievable remodel.. This has Utopia FIber Optics and will not disappoint. Spend summers relaxing in the backyard and listening to the rushing creek on the other side of the fence. " 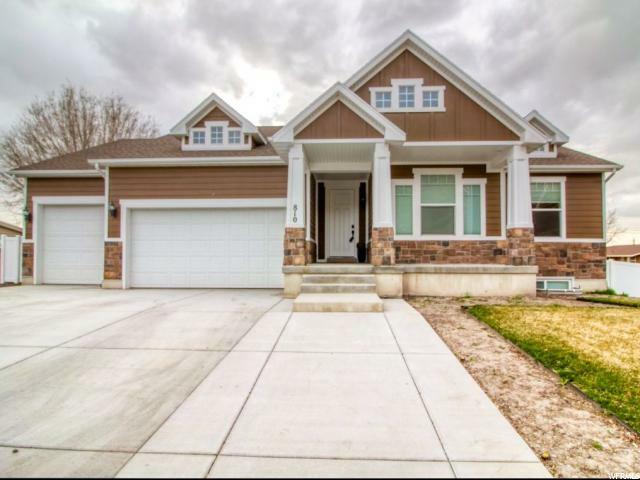 "Unique family home with extra large garage with 9'ft door that could accommodate 3 cars on .53 acre lot. Extra area not in county records is a bonus room /bedroom with sink. Family room has base cabinets and working sink. One of downstairs bedrooms has built in vanity with sink. Large RV parking with road base. 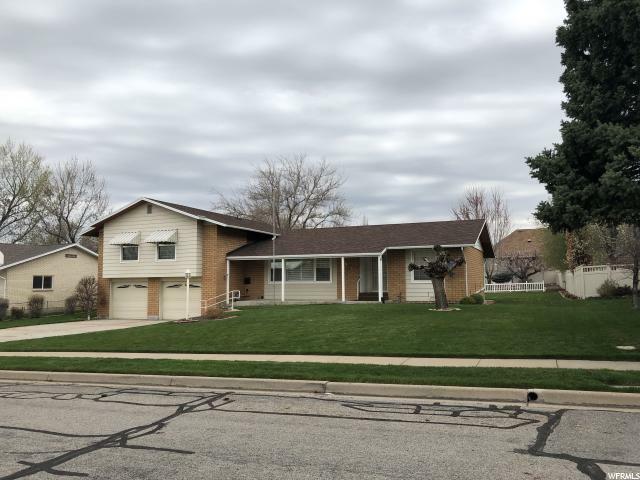 Zoning of home is A-l (agricultural low intensity) can have 1 large animal or several small animals call city offices for additional info "
"This beautiful two-year-old townhome is located in the city of Centerville, Utah. It is close to a freeway entrance, shopping, restaurants, doctors' offices, dentists' offices, post office, movie theaters, churches, schools, public library, city park, police and fire stations. It is conveniently located near two UTA bus lines. It has a great view of a green space and Federally Protected Wetland. The only way to describe the location is fantastic. The interior is beautifully finished with crown molding, knotty alder cabinets, and engineered hardwood floors in the kitchen, dining area and living/family room. The home is furnished with kitchen and bathroom granite countertops. It has 9-foot ceilings on the main level. The loft overlooks the living/family room. The living/family room has an 18-foot ceiling. It has a main floor master suite with a lovely tiled walk-in shower. The laundry facilities are on the main floor. The main floor is 1170 sq. feet second floor is 847 sq. feet making a total of 2017. This is the perfect home for anyone looking to down-size. The exterior is rock and stucco. Some of the furnishings may be purchased. Buyer to verify all information." 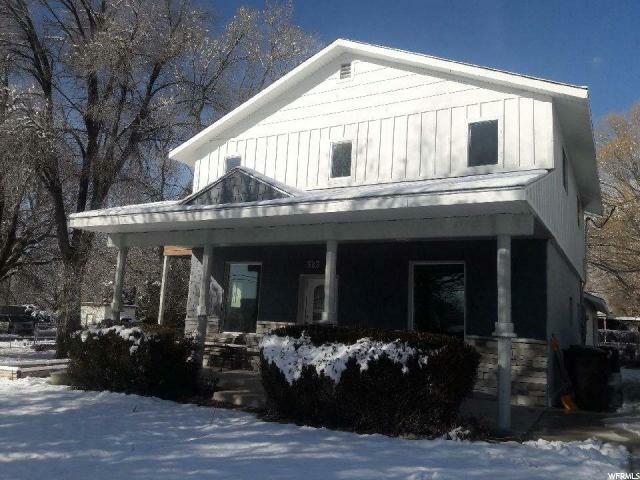 "VERY CUTE SUGAR HOUSE COTTAGE IN CENTERVILLE! THIS ALL BRICK HOME HAS A WONDERFUL LARGE YARD, DETACHED GARAGE, AND EVEN A FRONT PORCH TO ENJOY THOSE SUMMER EVENINGS. INSIDE YOU WILL FIND THE ORIGINAL FIREPLACE, HARDWOOD FLOORS, CASINGS, MOLDINGS, DOORS, DOORKNOBS AND EVEN HINGES. THE BRAND NEW KITCHEN FEATURES SHAKER STYLE CABINETS, STAINLESS STEEL APPLIANCES AND BUTCHER BLOCK COUNTER TOPS! MAIN FLOOR BATH HAS ALSO HAD A MAKE OVER INCLUDING NEW PLUMBING! SPACIOUS BASEMENT HAS A LARGE FAMILY ROOM, LAUNDRY & PLENTY OF BUILT IN STORAGE. THIS HOUSE IS A RARE FIND AND WILL GO QUICKLY! " "Great location! 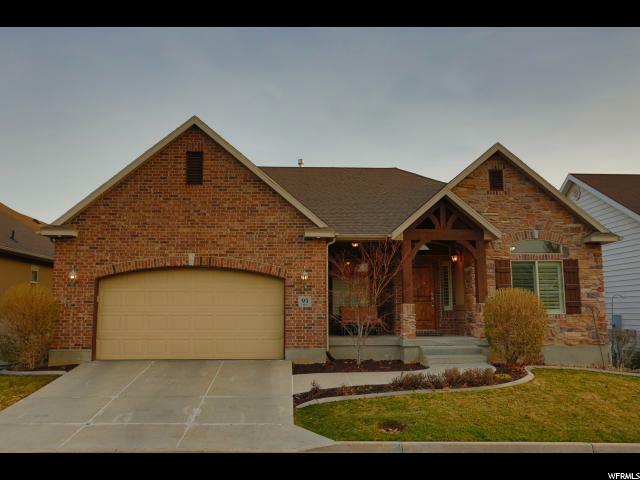 Close to schools, shopping, freeway, and Front Runner. Extra storage built into garage. Very clean and well cared for. Excellent neighborhood! 2 car garage and driveway, community pool, and Fiber Optic internet already installed and ready to be used. Ceiling fans included in every bedroom and main room on bottom level. Square footage figures are provided as a courtesy estimate only. Buyer is advised to obtain an independent measurement." "HUGE PRICE REDUCTION!!!! Fantastic Centerville townhouse is ready for its new family to call it home. 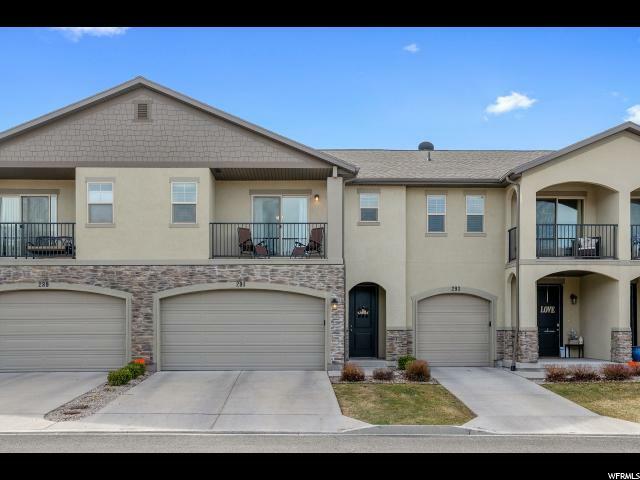 This home provides you with 3 bedrooms and 2 1/2 bathrooms and is conveniently located to shopping and restaurants within walking distance. 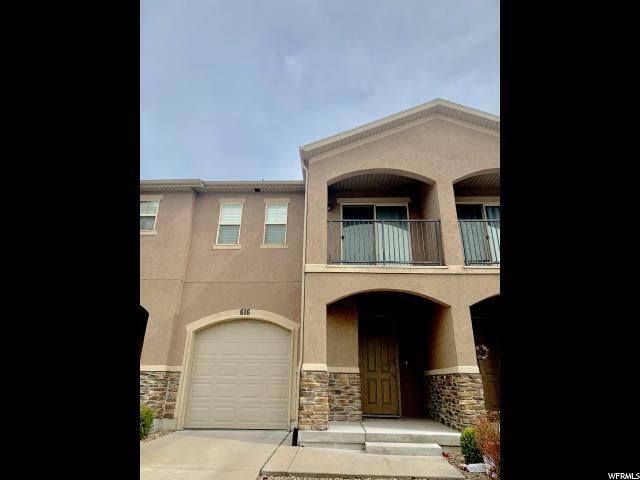 Enjoy the swim pool and walking path just to the north of your unit and cut the drive time to work being located just a 1/2 mile from I-15"
"Ready and waiting for the discriminating buyer. It's a latch-key special -- virtually all appliances included in this stunning, especially well-cared-for unit. Bring your fussiest buyers, but hurry, it won' t last long!" 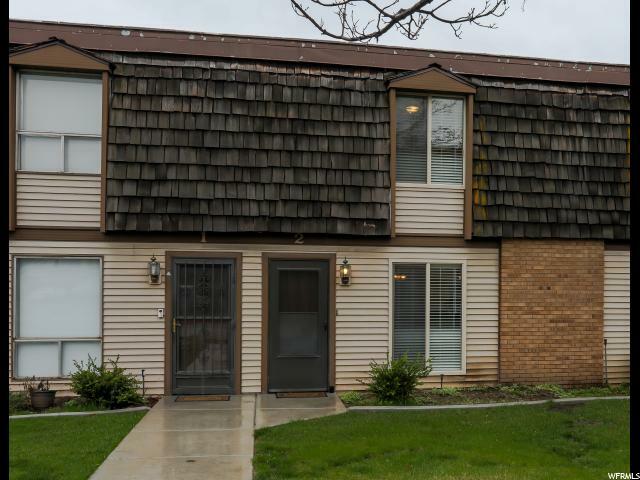 "Beautiful Cedar Springs Condo, newer carpet and flooring, Windows, Doors, trim and more. Mechanics are new, Appliances all newer, bathrooms are all new, canned lights and more. This unit will not last long. Bring your buyer quickly!"